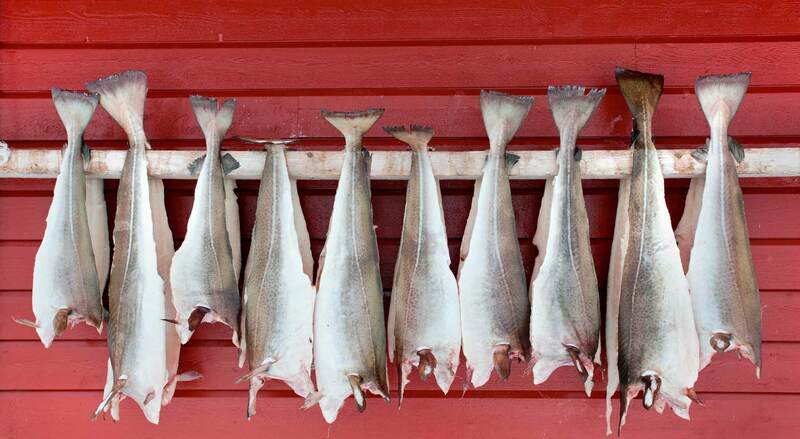 Cod is a fish with a low fat content. healthy and highly nutritious product. Source of minerals: Potassium, Phosphorus, Sodium, Magnesium. to meet the market requirements. 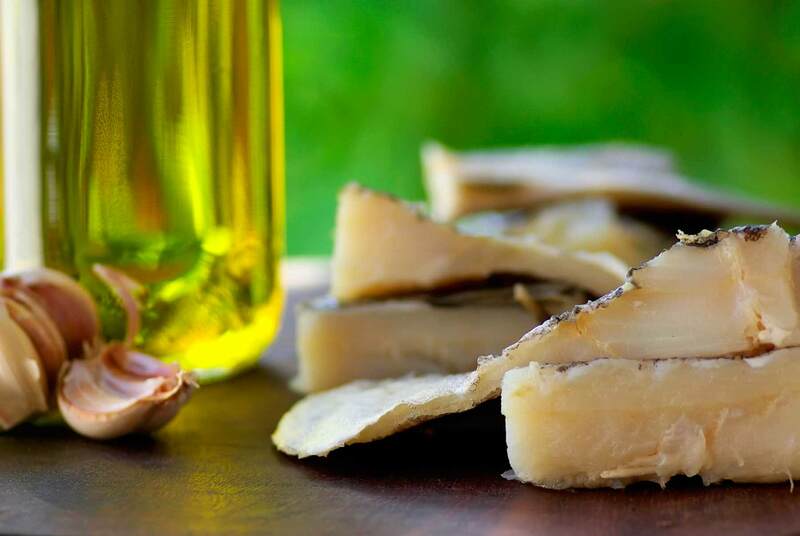 Founded as a family bussines in the cod market, Bacalao Outón is nowadays one of the leader in sales in the Iberian Peninsula. Bacalo Outón has 10.000 m2 of facilities located in a strategic place in the Northwest of Spain exclusively intended for cod production. We select the best raw material and we have the most efficient methods. 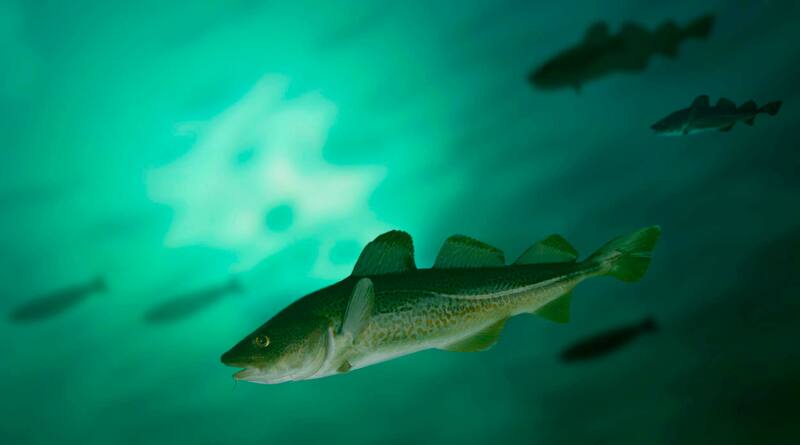 We control all processes to provide a perfect quality cod at all times. Our product is our best visiting card. 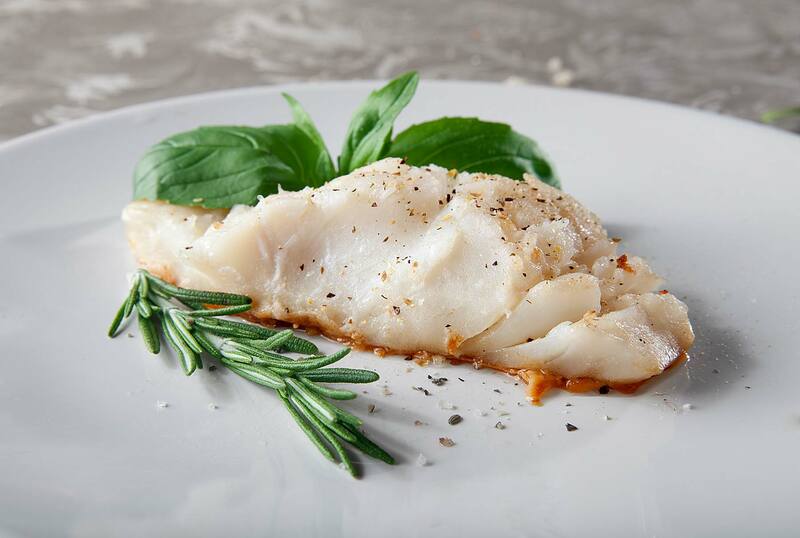 We combine tradition and innovation to serve the best qualities for wich cod has been a so appreciated delicacy throughout history. 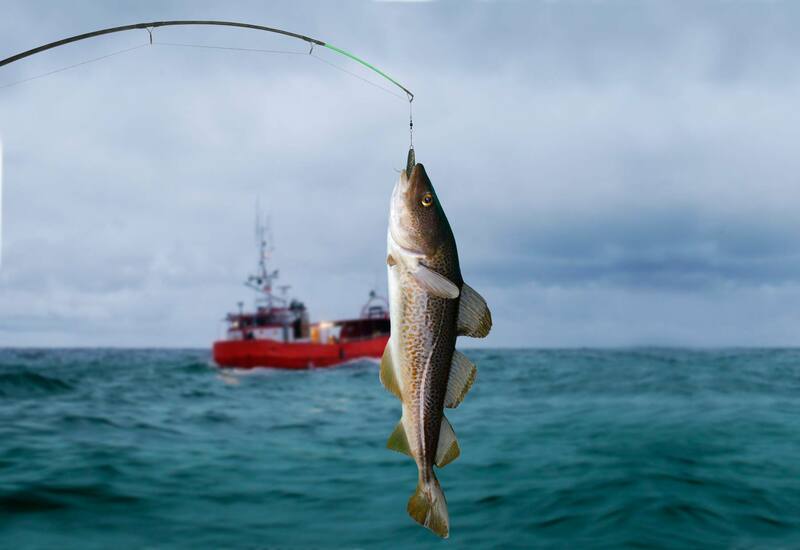 "The day happened to be a Friday and in the whole inn there was nothing but some pieces of the fish they call in Castile abadejo and in Andalusia bacallao"
The genuine taste of cod, with the most traditional dryness.